As you or your loved one prepare for the transition to life as an adult, the Autism Society of North Carolina offers support and guidance. New programs in Wilmington and Greenville for individuals ages 16-26 will focus on job readiness and placement, while incorporating skill development in other areas necessary for a successful transition to adulthood. 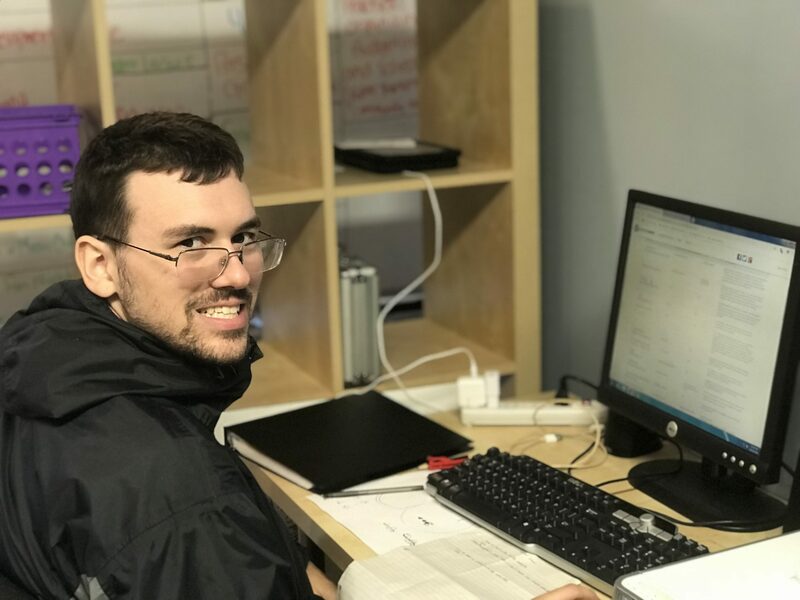 In Raleigh and Davidson, IGNITE community centers offer activities and educational groups that foster independence and social interaction for young adults with high-functioning autism or Asperger’s Syndrome.